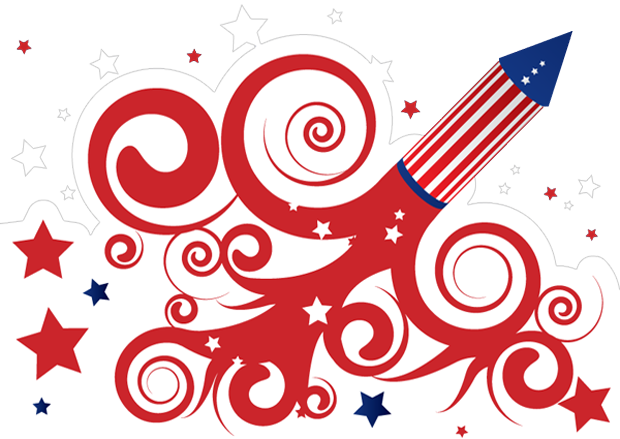 4th of July Celebration Sale – 40% OFF | Melissa Samuels - "The Art of Scrapbooking"
To celebrate, enjoy 40% off of everything in our store (excluding Color of the Month – 10% off). These prices will have your creativity soaring! And, if 40% off isn’t exciting enough, spend $50 or more and receive $5.00 USPS Priority 2-3 days shipping! Now that’s a deal worth celebrating. No coupon needed! THIS WEEKEND ONLY!!! Sale ends midnight Sunday, July 5th (EST). While supplies last. Shop early for the best selection. Discount only applies to in stock products, no special orders, please.